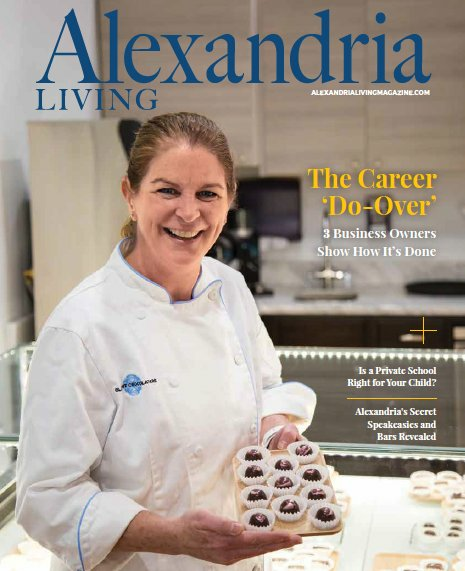 Alexandria Living Magazine aims to showcase the individuals, places, businesses, events and issues affecting the dynamic and growing City of Alexandria and surrounding neighborhoods. In addition to profiling local personalities, the magazine will publish feature stories about greater Alexandria attractions and events, real estate, retail, restaurants, small businesses, neighborhoods, economic development, travel near and far, and local history. Here are some of the ways we're supporting local businesses with unique branding, informational and event-based marketing opportunities! Sponsored articles and multimedia content that runs on the website, in our popular email newsletters and on social media. Sponsored content can run in print, too! Highlighted events in our events calendar, email newsletters and social media. Dedicated space for ads or content in our popular weekly email newsletters (Must Reads, Food & Dining, or Home & Garden). Contact us at info@alexandrialivingmagazine.com today to request our media kit or talk to us about working together! 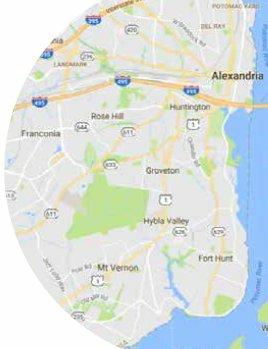 Alexandria Living Magazine is covering the City of Alexandria in addition to the surrounding area including Kingstowne, Belle Haven, Huntington, Fort Hunt, Mount Vernon, Rose Hill, parts of Annandale, and beyond. Alexandria Living Magazine is available at all Northern Virginia and DC Barnes & Noble stores, and will shortly be available at newsstands across the region. In addition, the magazine goes to thousands of Alexandria homes in addition to hotels, restaurants and bars, coffee shops, tourism spots, doctor's offices, salons and more.